Walking is simple, free and one of the easiest ways to get more active, lose weight and become healthier. 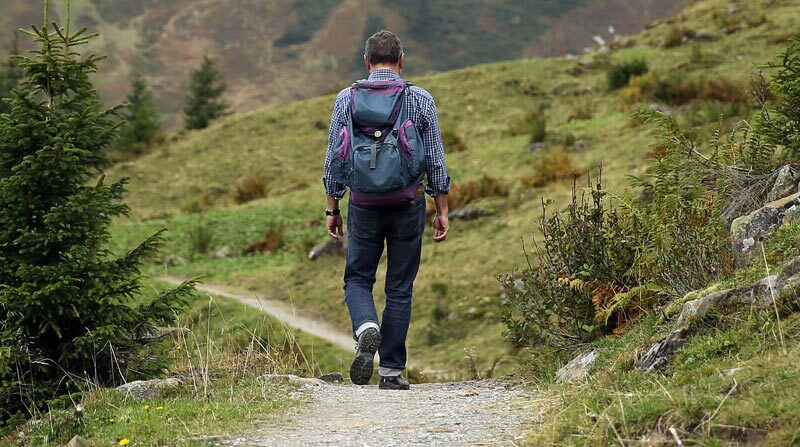 It’s underrated as a form of exercise, but walking is ideal for people of all ages and fitness levels who want to be more active. Regular walking has been shown to reduce the risk of chronic illnesses, such as heart disease, type 2 diabetes, asthma, stroke and some cancers. A pair of shoes is all the equipment you really need. Any shoes or trainers that are comfortable, provide adequate support and don’t cause blisters will do. Wear loose-fitting clothing that allows you to move freely. Choose thin layers rather than heavy, chunky clothing. If you’re walking to work, you can just wear your usual work clothes with a comfy pair of shoes. If, to begin with, you can only walk fast for a couple of minutes, that’s fine. Don’t overdo it on your first day. 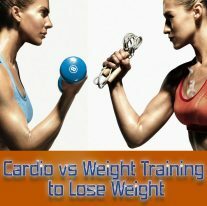 You can break up your activity into 10-minute chunks, as long as you’re doing your activity at a moderate intensity. Begin every walk slowly and gradually increase your pace. After a few minutes, if you’re ready, try walking a little faster. From walking to the shops or part of your journey to work, to walking the dog and organised group walks, try to make every step count. Walking in a group is a great way to start walking, make new friends and stay motivated. 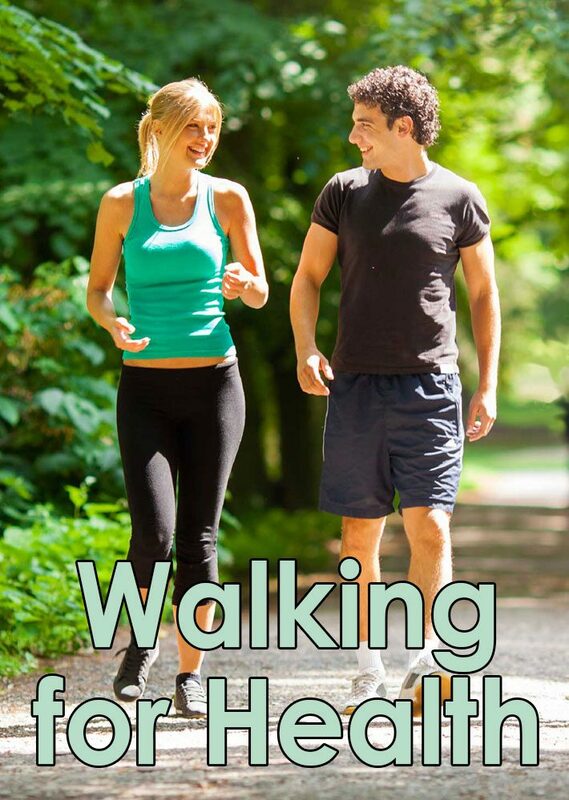 Walking for Health’s Walk Finder allows you to search for organised walks near you. 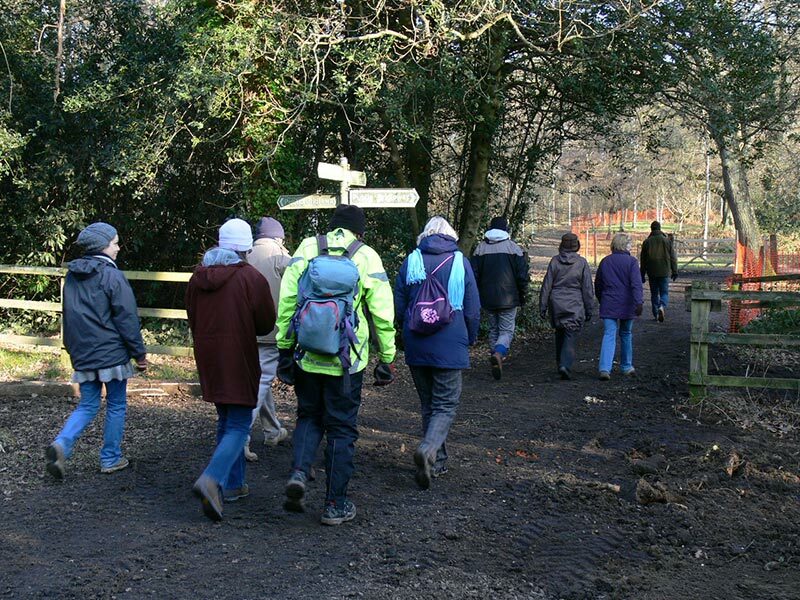 Many of the walks are aimed at people who do little or no exercise, but who would like to become more active. Ramblers organises group walks for everyone, including previously inactive people, those with a specific health condition and wheelchair users. One way to keep walking regularly is by becoming a volunteer to promote walking in your community and help other people get active. Walking for Health is England’s largest network of health walk schemes, helping people across the country lead a more active lifestyle. Volunteering is a great way to keep active, make new friends and explore your local area. Ramblers promotes walking for health, leisure and as a means for getting around to people of all ages, backgrounds and abilities, in towns and cities, as well as the countryside. 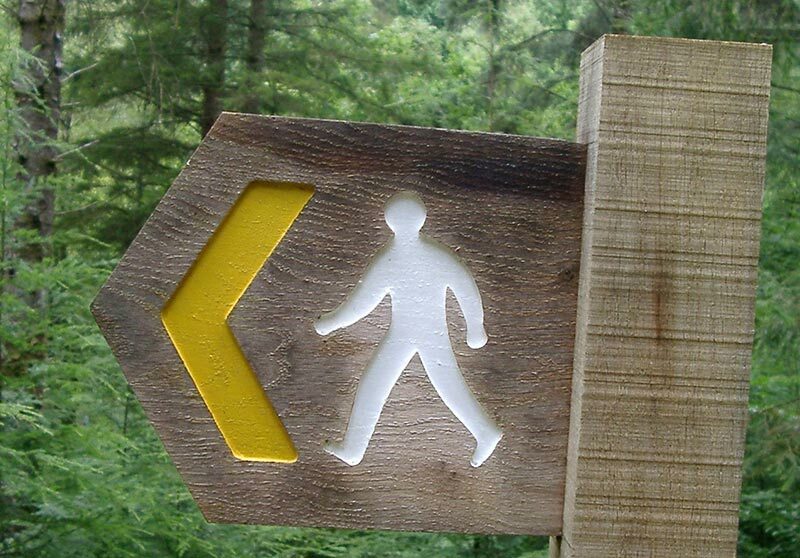 Its website has details of many locally organised walking groups, for all levels of fitness. You can walk 1,000 steps in around 10 minutes. Pedometers are a fun way to keep track of your walking. Use a pedometer to work out your average daily steps and then start adding extra steps.